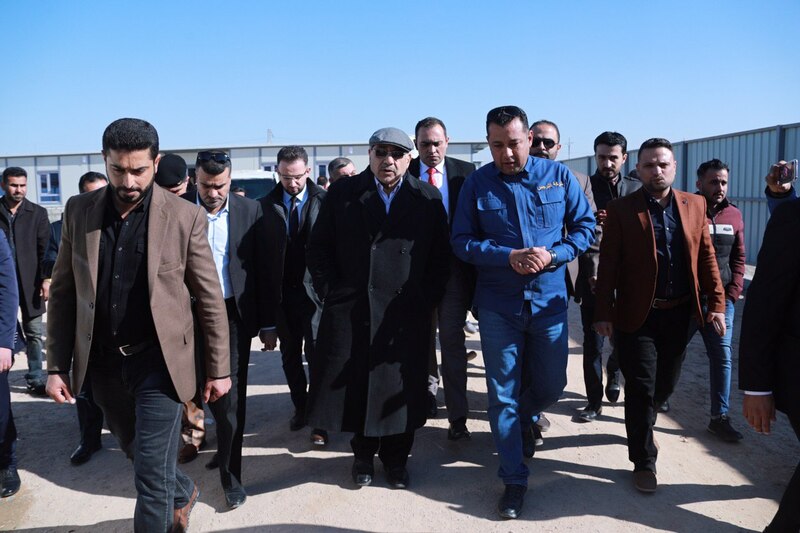 His Excellency Prime Minister Adil Abd Al-Mahdi inspected, upon his arrival to Basra province this morning, a number of service projects and reviewed the progress of work and completion rates. His Excellency's first tours included water and sewage projects in the Yassin Khreibat Kiziza and in (76 and 74) area. 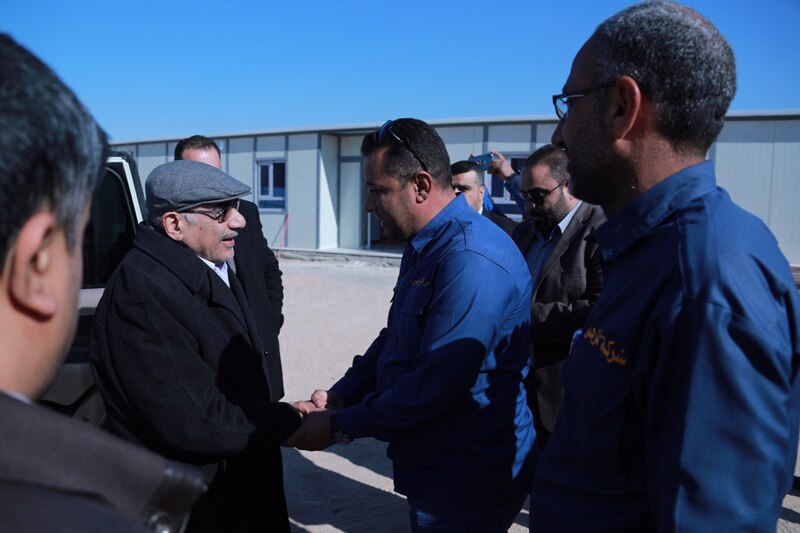 His Excellency listened to a detailed explanation of the work progress in service projects designed to provide services to this region and directed to redouble efforts to achieve projects as soon as possible, He also met with a number of citizens from the region.